Simplicity is the name of the game, decide what you would like to serve, tell us how many you are feeding and we will do the rest! There is nothing quite like the smell of perfectly grilled meat wafting in the air. 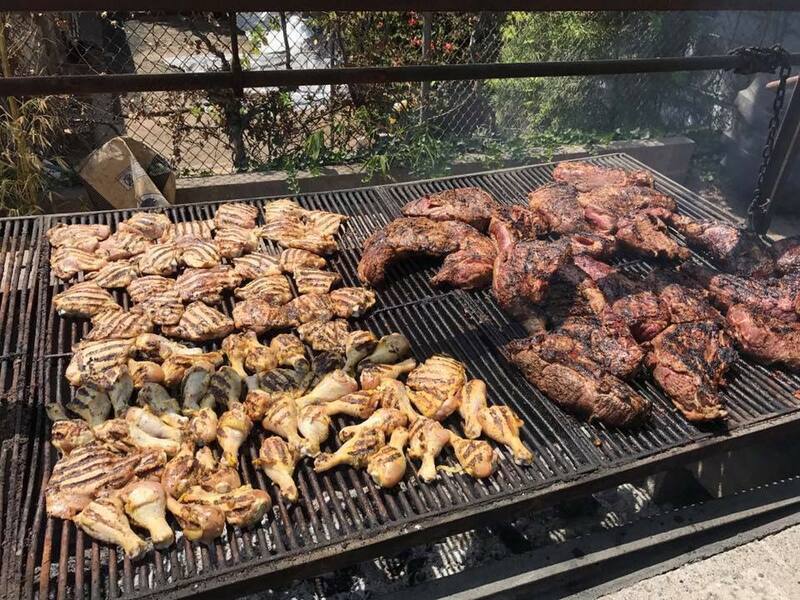 With our BBQ on site option not only will your guests be able to enjoy the food, they will also be able to enjoy the fun and excitement of watching it grill low and slow to perfection. Our skilled grill masters bring a fun and entertaining aspect to your event! From a casual affair, to an elegant table side service, Beans BBQ and Catering offers a host of services to fit your needs. 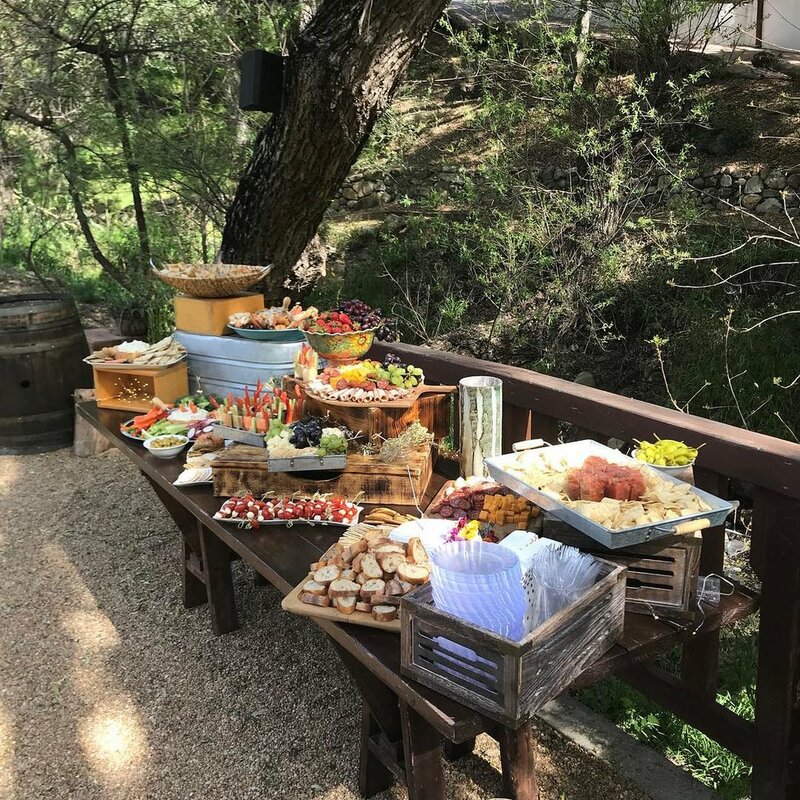 Beverage service and staffing are available for any event small or large, each member of our beverage service team is certified and trained as per the State of California T.I.P.S guidelines, we promise to serve your guests with care and consideration all while following the rules! Ask about liquor event same day insurance, some local venues require that a separate insurance policy for your special event is in place, we can take care of that for you too! We offer standard beer, wine, and mixed drink beverage service, we can even help with your signature cocktail menu! Want an extra special touch for your guests? We now offer flare cocktail service! Your guests will love the excitement and energy our flare team brings to your event, specializing in themed and custom cocktails and libations! Are you looking for rentals? Tables, chairs, linens and more. Beans BBQ and Catering has developed an amazing working relationship with rental vendors in our area. 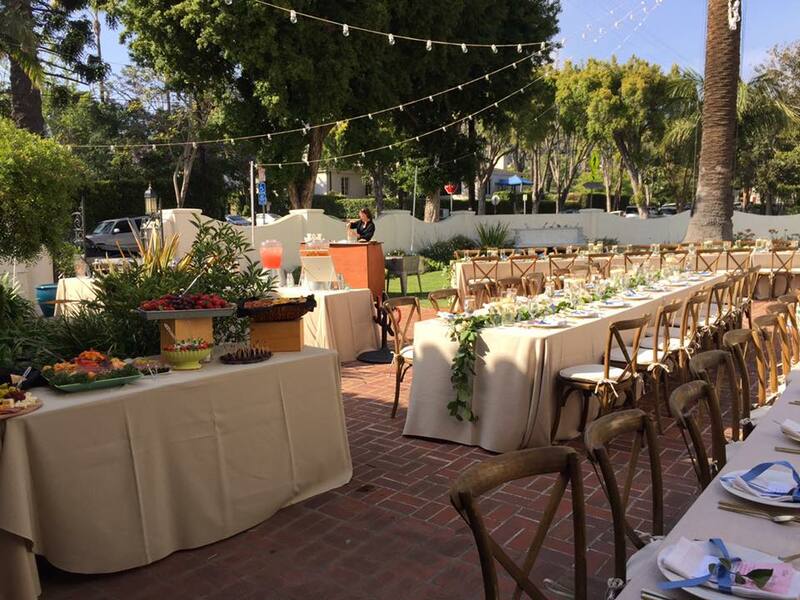 We are happy to assist you with design and rental assistance for your special event. We will do all the leg work for you, pricing, ordering, delivery and pick up coordination. Sit back and let us do it for you! Enjoy your event! Beans BBQ and Catering also offers venue set up and breakdown service, clean up and more. Ask your catering manager for more details and ways we may be of service. please visit our instagram and facebook pages for pop up and public events! its a great way to meet the team, taste our food and let us get to know each other as little better!